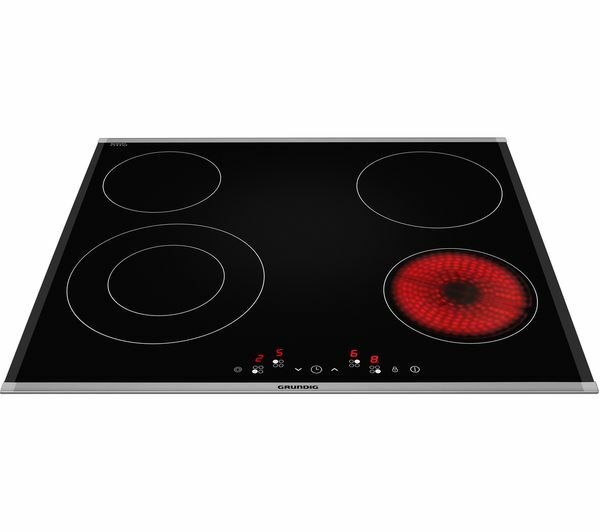 Cook all your favourite dishes on the Grundig GIEV613420E Electric Ceramic Hob. 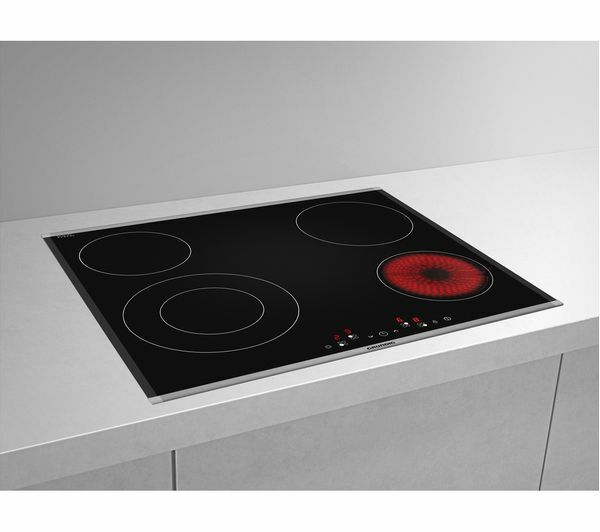 There are four cooking zones to choose from so whether you're heating up a pot of pasta or whipping up a tasty stir fry, you've got the versatility you need. 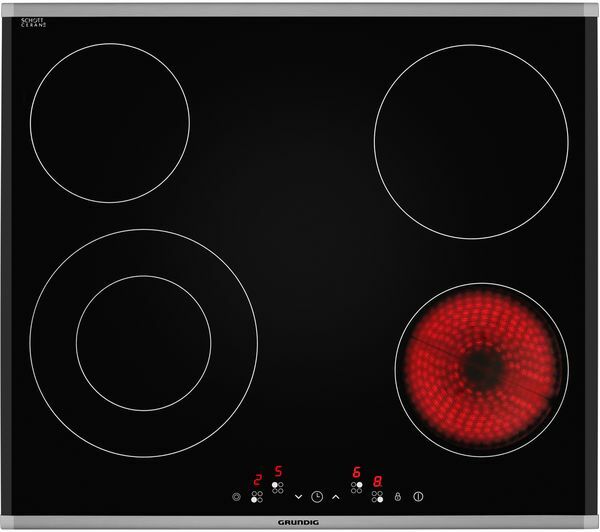 You can also use the Booster to program each cooking zone to give a burst of heat on maximum power and then return to a simmer. 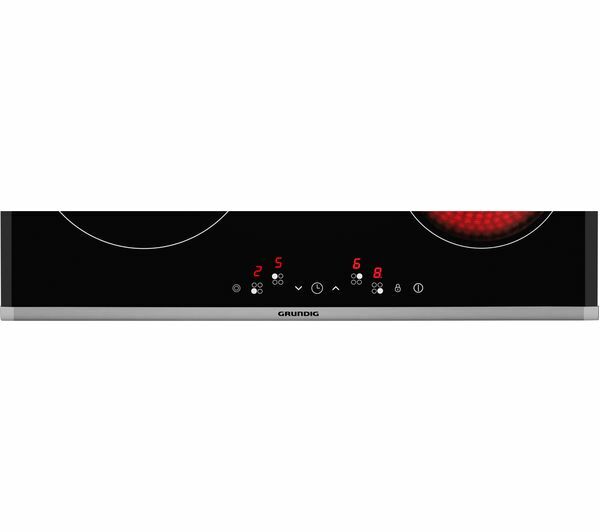 Not only does this prevent food from burning, it also saves you the hassle of constantly checking your meal so you can get on with other things. 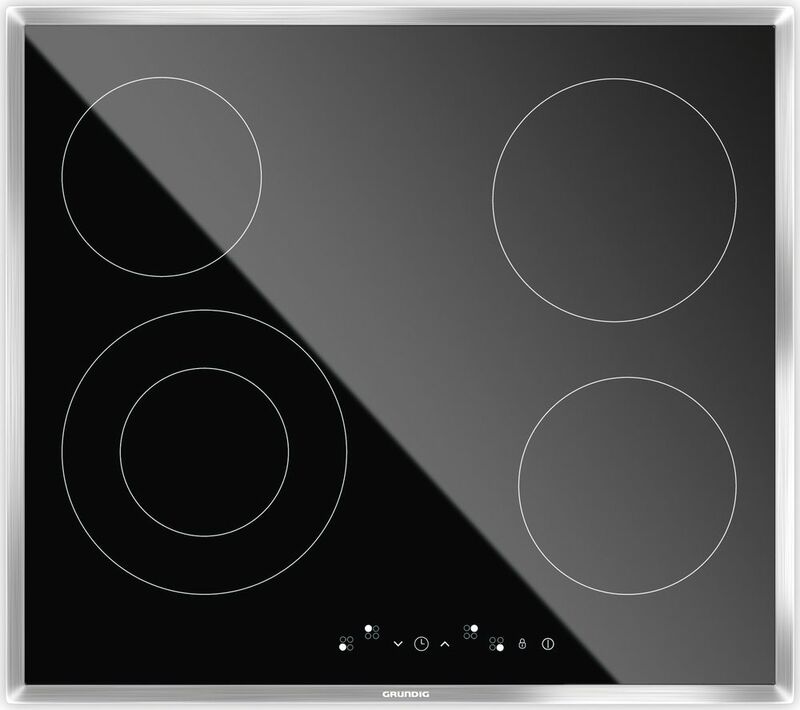 The GIEV613420E's extended cooking zones are the perfect choice for flexible cooking. The cooking zones can be extended for bigger pots, or even reduced for smaller ones - really useful for dinner parties or gatherings when you're making a range of dishes. The GIEV613420E's child lock feature gives you peace of mind by preventing kids from playing with the controls. This keeps your kitchen a safe place, as well as protecting your cooking from mischievous little hands. For even more safety, the heat indicators show a visible 'H' when they're still hot, so you always know not to touch them. Lovely product, so easy to use.